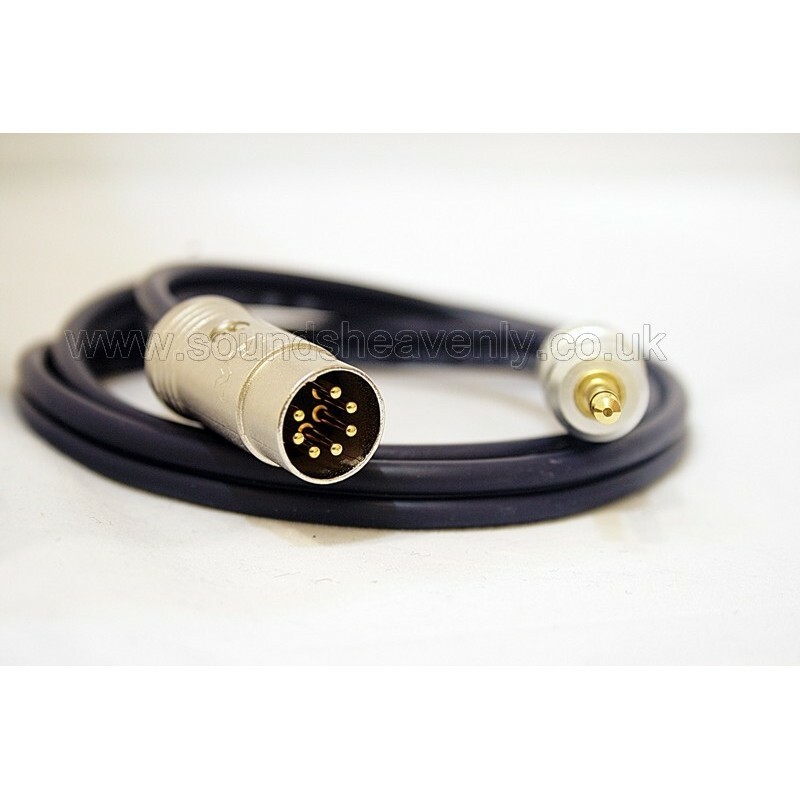 This set of two high quality cables will allow you to connect a pair of Beolab 4PC speakers into your Bang and Olufsen audio system, BeoVision, or Beolink device. These cables are sold as a pair to connect two BeoLab 4PC speakers to two Powerlink socket on your B&O audio system or TV. Connect from the Powerlink sockets on the B&O system to the minijack sockets on the BeoLab 4PC. These cables are NOT suitable for any other B&O applications - only for connecting Beolab 4PC speakers to Powerlink outputs. If you wish to connect your BeoLab 4PC speakers to a non-B&O product, or if you have the BeoLab 4 speakers with 8pin Powerlink sockets fitted, please contact us for advice as we have other cables that may be more suitable for your needs.